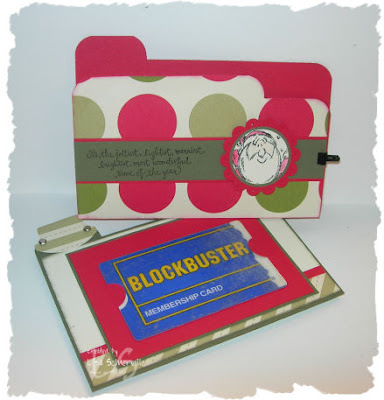 I've had fun playing with the File Folder Cards - I altered the Christmas one, so that I could put a gift card on the pull out portion. Wow Lisa! These are both fantastic! I like how you can use it for a gift card! Awesome idea! These are both great! 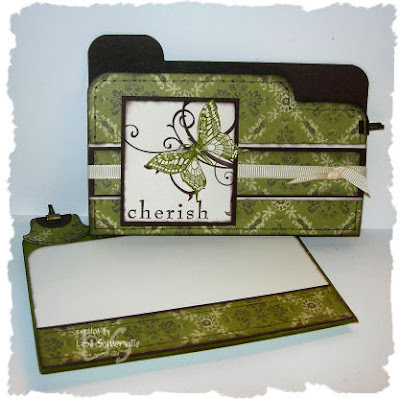 Using the file folder card for a gift card holder is a good idea--thanks for sharing. These are so adorable, great job! !